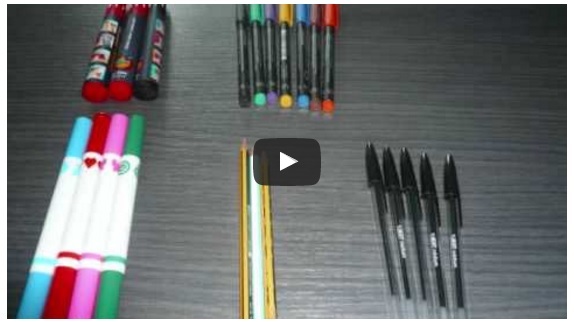 What is Lean Manufacturing Video. Lean Manufacturing is based on Toyota Production System. See this video to understand. 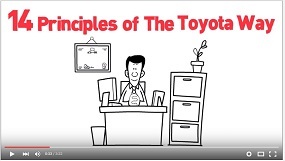 The Toyota Production System is a Framework of concepts and methods to reinforce the healthy of companies. What is the Goal of TPS? The Goal is to provide the best quality, the lowest cost and the shortest lead time focusing on the elimination of wastes. Waste reduction leads to cost reduction with the consensus of everyone involved in the processes. Who is happy to waste? Nobody! House of Toyota is founded on Stability. The 2 pillars are the "Jidoka" ans "Just in Time". Just in Time is by pull system and continuous flow. Know more by our newsletter!